Epic Games served up news that the Fortnite World Cup Finals will take place at the USTA Billie Jean King National Tennis Center’s Arthur Ashe Stadium in Queens, NY from July 26-28. The company stated that pre-registration is now available for a chance to purchase tickets to the tournament final. The top 100 Solo players and the top 50 Duos teams from around the world will attend the Fortnite World Cup Finals with a $30,000,000 prize pool up for grabs. Each player will be guaranteed at least $50,000 and the Fortnite World Cup Solo Champion will walk away with $3,000,000. Endeavor is overseeing operations and logistics for the event after managing the Fortnite E3 Pro-Am in Los Angeles last June, which was the highest viewed western esports tournament with over two million concurrent viewers across seven online platforms and 30 different channels. Plans call for the USTA Billie Jean King National Tennis Center, the home of the US Open Tennis Championships, to be transformed into a Fortnite environment for the crowds of global players in attendance. Tickets start at $50 for the three day pass and attendees can pick up V-Bucks, a Season 10 Battle Pass and an exclusive Fortnite World Cup collector’s pin on-site. 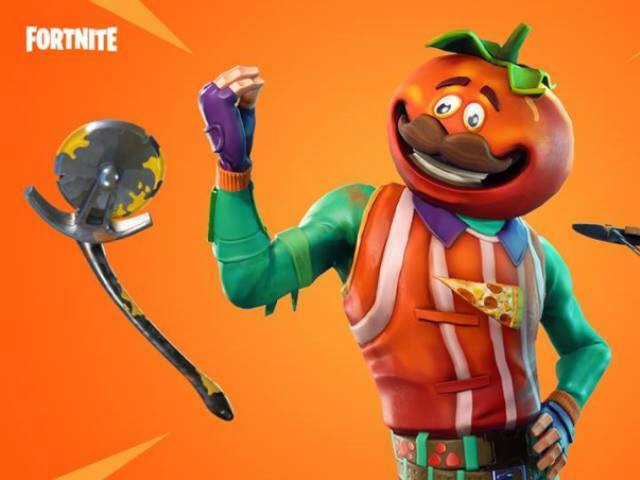 Ticketholders will also gain access to the Fortnite Fan Festival, which will include the opportunity to take a photo with Tomatohead and Brite Bomber, visit Blackheart’s Pirate Ship, or grab a Slurp Juice at the Durrr Burger.